Supporting Local Organizations: Indianapolis Women's Chorus — KERAMIDA Inc.
KERAMIDA is proud to announce that we are the 25th Season Sponsor for the Indianapolis Women’s Chorus (IWC). Supporting and sponsoring local organizations is an important part of who we are as a company. With our headquarters based in Indianapolis, Indiana, we are happy to be investing in the cultural and social life of our Indianapolis community and supporting the dedicated singers of the IWC. The Indianapolis Women’s Chorus embodies musical excellence and the power of women and song to transform communities. 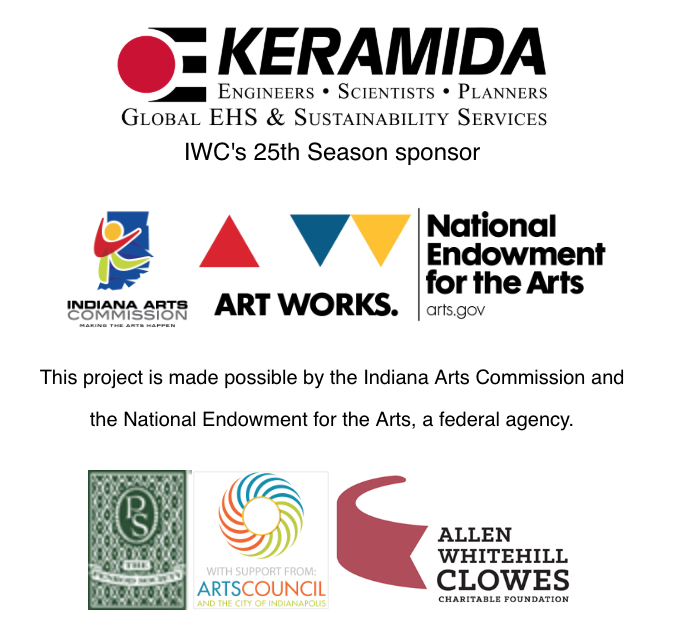 KERAMIDA is pleased to join the National Endowment for the Arts and others in supporting the IWC. To learn more about the IWC, please visit: www.indianapoliswomenschorus.org.